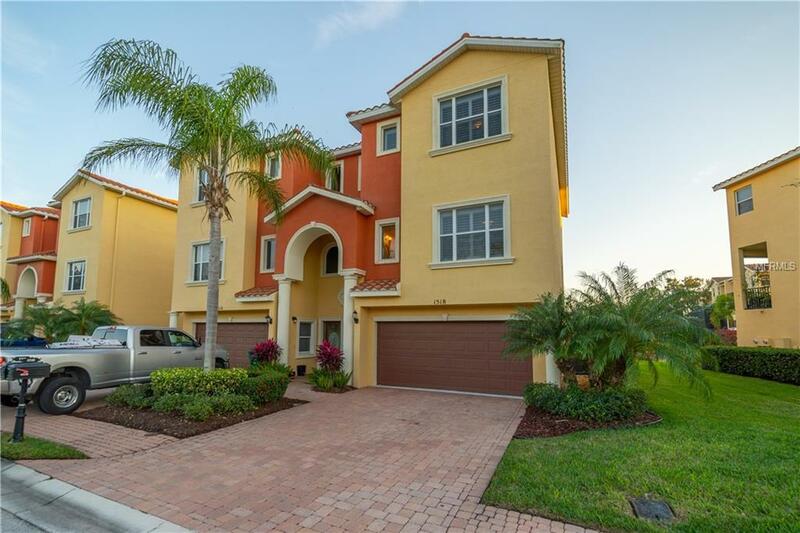 Immaculate 3 bed 3 1/2 bath townhome with an elevator and a 40FT BOAT SLIP AND 16K LB REMOTE CONTROL BOAT LIFT INCLUDED in The gated Hammocks at Riviera Dunes. The lower level features a 2 car garage, a private suite that comes with a walk in closet, bathroom and sliding glass doors that open up to the patio with private lake views. The lower level retreat could even be used as a mother-in-law suite. Interior features include hardwood flooring, crown molding, plantation shutters, and tons of natural lighting. On the second level is the kitchen, living room, an office/bonus room, half bath, and large balcony. The kitchen comes complete with solid surface counter-tops, wood cabinets, a breakfast bar, and a stainless steel appliance package with a gas burning stove and over-sized refrigerator. On the third level you will find the master suite, and a second bedroom with private bathroom. The master suite features a massive walk-in closet, another private balcony with lake views, and a sizable master bathroom with dual vanities, a polished glass shower, and a garden tub. 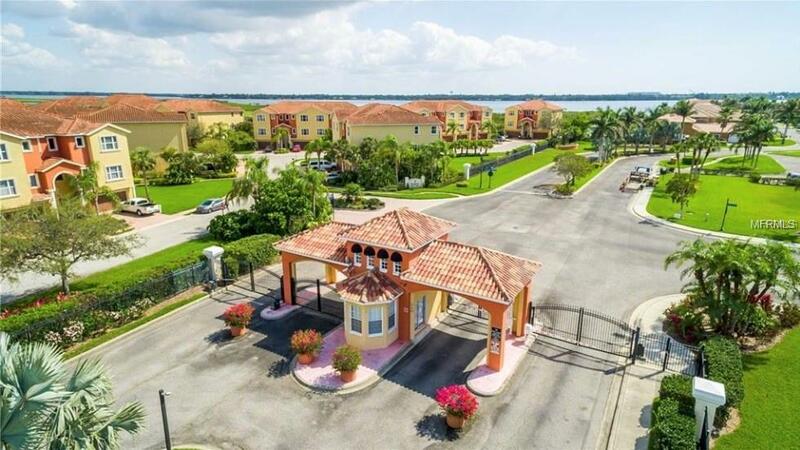 Riviera Dunes is an excellent community with a surplus of amenities including two pools, a clubhouse/gym, 24/7 virtual security monitoring, and much more. 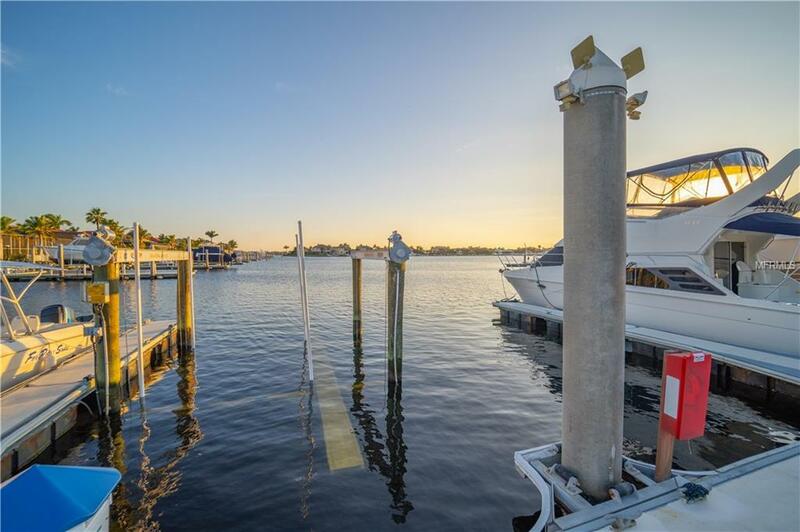 Townhouse is an easy walk to a great restaurant on the Marina and is located close to shopping, airports, beaches, and the highway. 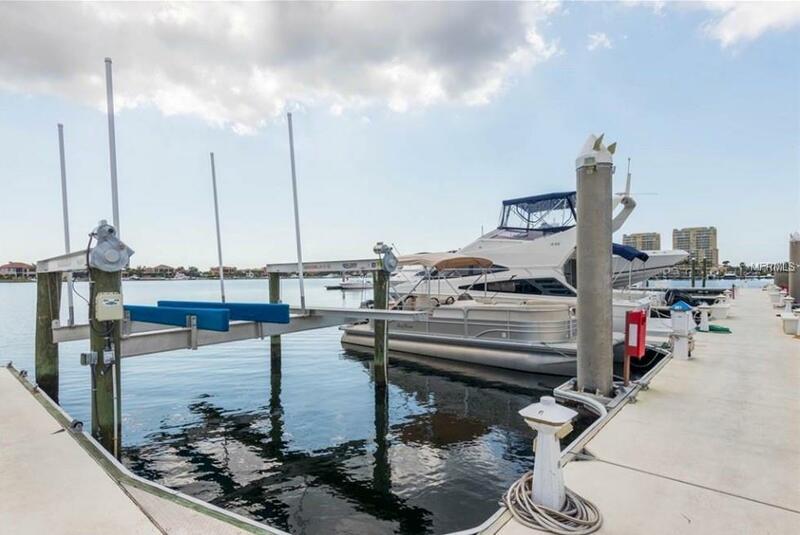 20 minute boat ride to Tampa bay and 10 minutes more you will be in the Gulf of Mexico. There are also 3 restaurants on the river accessible by boat. Additional Lease Restrictions Please See Hoa Docs To Verify Lease Restrictions. Pet Restrictions Please See Hoa Docs To Verify Pet Restrictions.